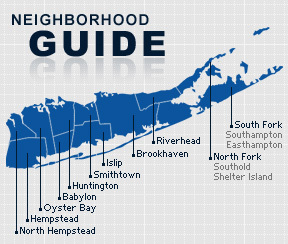 Southampton is a village on the South Fork of Long Island in the Town of Southampton in Suffolk County, New York. The community is served by the Southampton Union Free School District. The village was settled in 1640. A Shinnecock Indian guide led the settlers to an ideal spot to build a community and the local Native Americans shared with them their knowledge of agriculture. The Shinnecock Indian Reservation located in Southampton, was established in 1701 and is the oldest Native American reservation in the United States. Today, Southampton is one of the most popular beach resorts in the nation. According to the 2010 census, the population of Southampton is 3,109. The median household income is listed as $54,300.